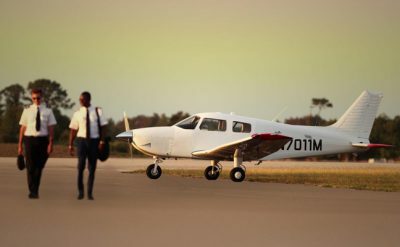 The Federal Aviation Administration (FAA) has released a new draft Airline Transport Pilot Airman Certification Standards (ATP ACS) and Type Rating for Airplane. The document has been released for review and the agency will be accepting public comments on the changes until December 21. 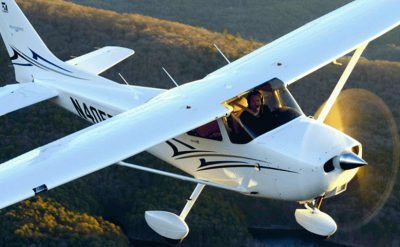 The FAA has released a series of airmen certification standard (ACS) revisions that started with changes to private pilot-airplane certification standards that were rolled out in 2016. 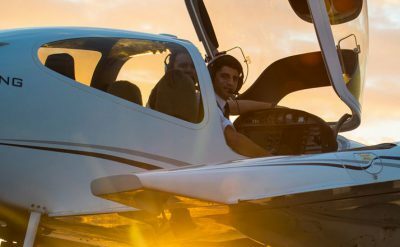 The goal of the changes is to develop clear standards for the aeronautical-knowledge elements listed in the regulations and ensure the required knowledge testing reflects what airmen really need to know for safe operation in the National Airspace System. 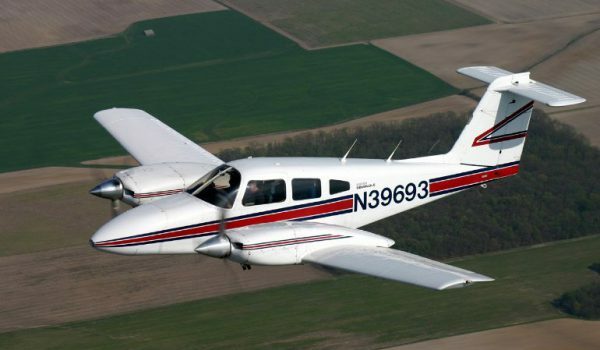 To meet the new goal, the working group tasked with determining the changes built “specific, observable behaviors for risk management and aeronautical decision-making” into the ATP ACS. 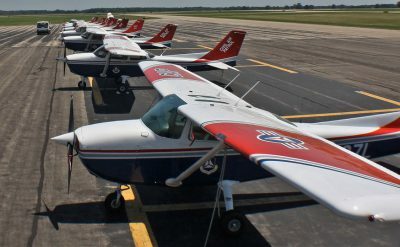 The changes are seeking to consolidate overlapping tasks and link special emphasis focus areas with specific ATP ACS Areas of Operation and Tasks. The new test standards will include knowledge requirements previously required by regulations but not included airmen knowledge tests. For example, a Human Factors Task will be added.